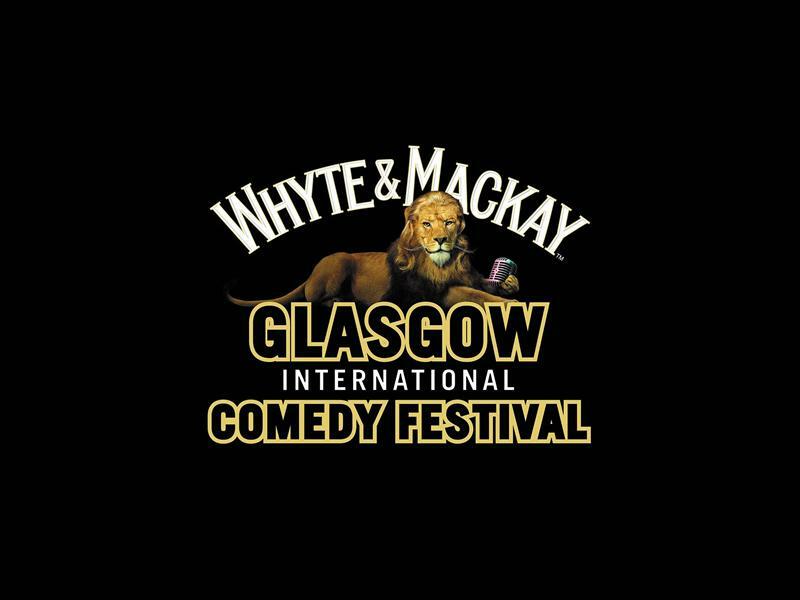 Join us for a very special edition of Best Medicine Comedy Live at Platform this festival. The culmination of an eight-week course for members of Platform’s Culture Café community group, this performance will feature emerging talents alongside established professionals. This unique and riotous showcase is not to be missed! While we take every opportunity to ensure the details for Best Medicine Comedy Live at Platform are accurate, we always advise that you contact the event organiser before setting out for the event to avoid disapointment.